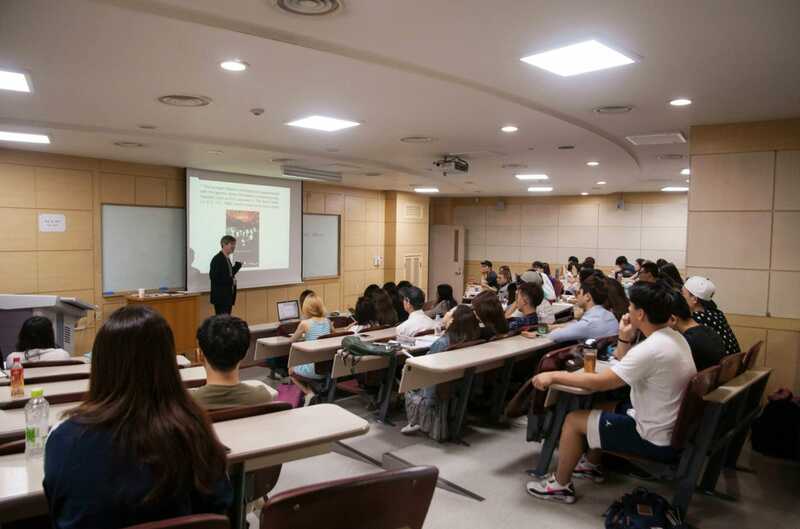 Make good use of your time this summer - deepen your understanding of Korea and its culture at Korea University! 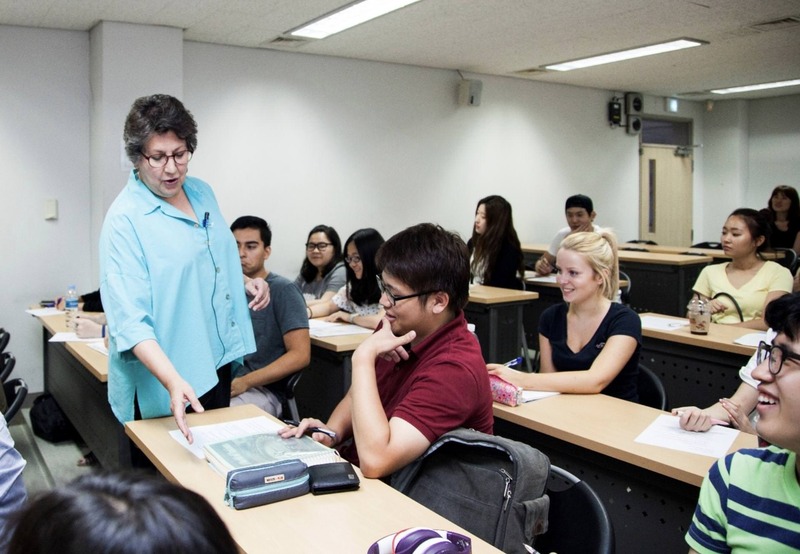 Korea University International Summer Campus (KU ISC) offers a rich set of courses that help you discover Korea. All courses are delivered in English except Korean Language courses. Mass Media and Popular Culture in Korea addresses a number of critical issues in Korean contemporary culture. The main topic will be the role of media in Korean popular culture. It includes topics such as gender, race, sexuality, multiculturalism, K-Pop, Korean Wave, broadcasting, etc. 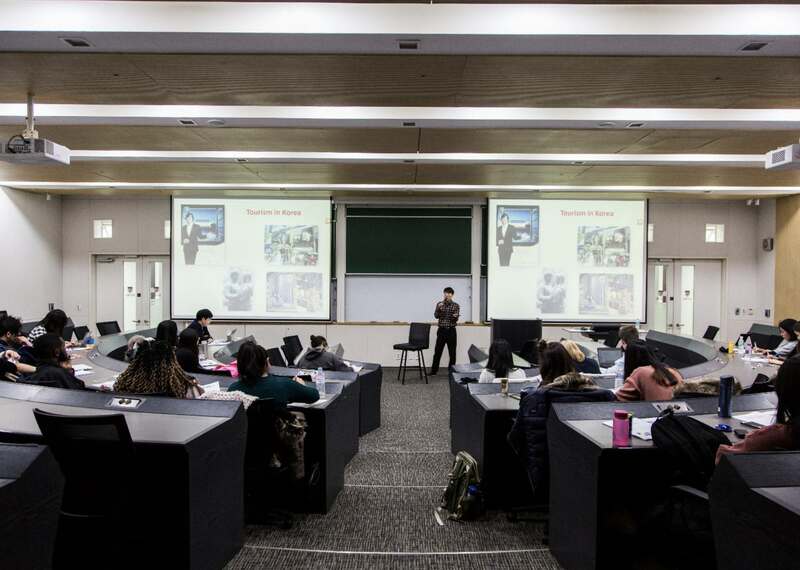 Students will learn how to "read" Korean popular culture from an academic perspective. Guest speakers working in the field will also provide insight for students. Now on a more serious note, you know you can't leave out the North when talking about Korea.�This course examines the difficult issue of the division of Korea into two hostile ideologically polarized states. It explores how this division came about and how relations between South Korea and North Korea have evolved over time. At the present time, we are facing a big change in South/North Korea relations. This course will give you the insight to understand this complicated situation within an international context. 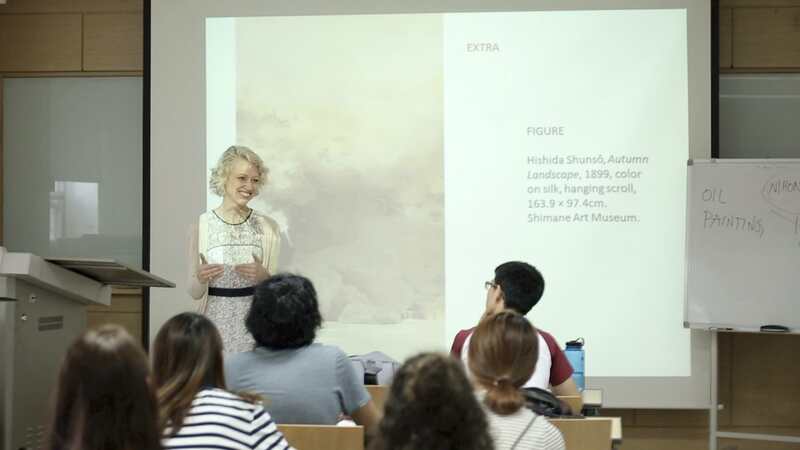 This course is perfect for your artsy souls. What is Korean art and Korean cultural heritage? This is what will be explored in this course which surveys Korean cultural traditions from pre-modern times to the rise of the modern era. It offers insights into the many different types of Korean art, from ceramic vessels to sculptures, paintings,�and textiles. KU ISC's official Website or through their social media accounts. This article is sponsored by Korea University.